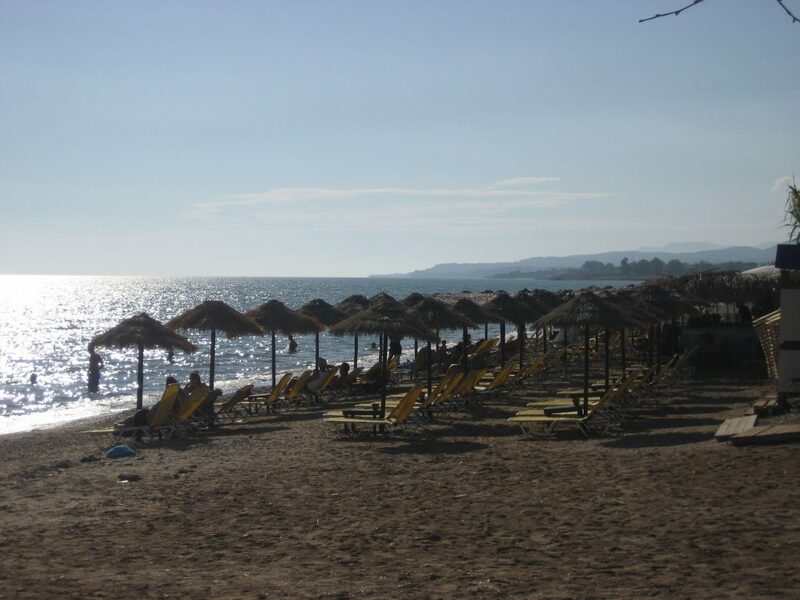 The beach New Chili is located three kilometers from the center of Alexandroupolis , to the west. 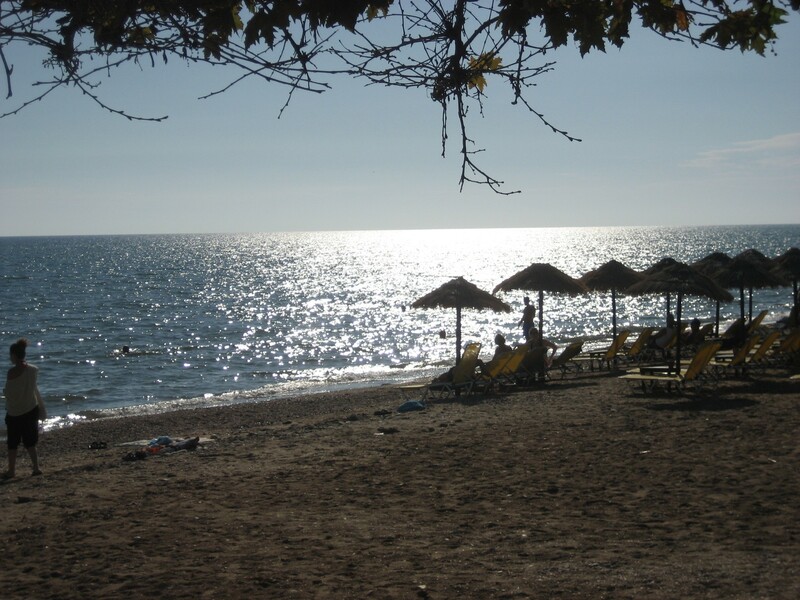 It is sensed on the coastal road linking the capital of Evros with the seaside village of Makri and the villages west of Evros, Dikella and Messimvria . 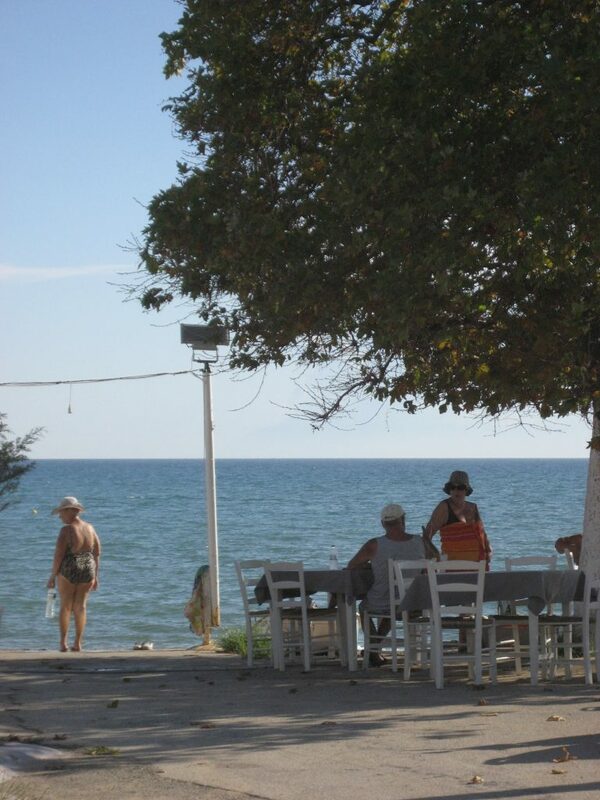 At the point where the beach stretches New Chili is the homonym settlement, which in essence is a suburb of Alexandroupolis. There are facilities of the departments of the Democritus University, which are based in Alexandroupolis. The New Chili beach is sandy, with brown, very fine sand, ideal for swimming, as the water is blue and clear, while the depth is ramped. Along it, there are tourist facilities, elegant parasols and sun beds, and you will find numerous cafes – bars and restaurants close by. In some parts of the beach of New Chili, the sand disappears and the coast is covered by fine pebbles.